Hey there, I'm Robin! I like to start things, think, teach, speak and create projects. Starting a company, creating new products and finding the right business model always excites me. 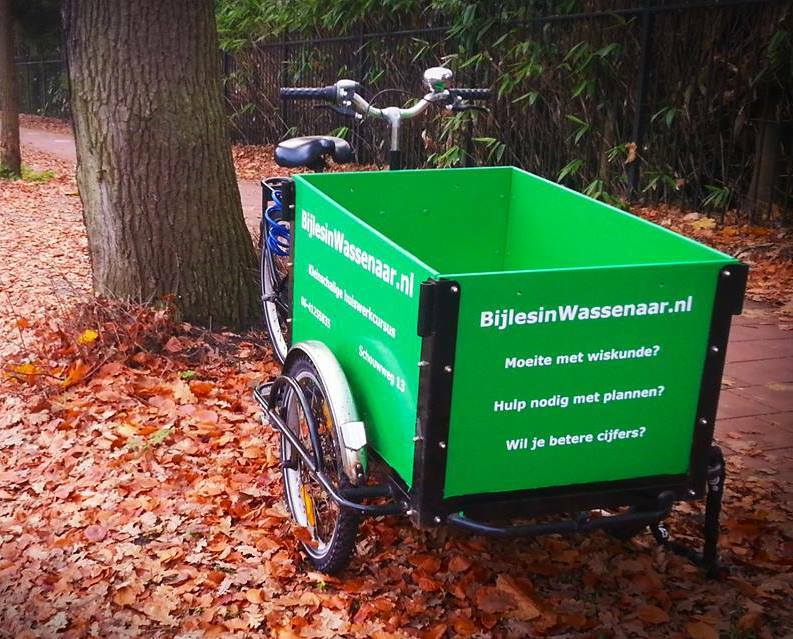 Some initiatives succeed, some fail or end naturally. Here are a few initiatives I (co)founded. The Mind Extensons foundation focuses on how technological developments shape the jobs of the future and change what it means to be smart. Our student company that provided tutoring and homework guidance for hundreds of high school pupils. The company was successfully transferred. Twice. 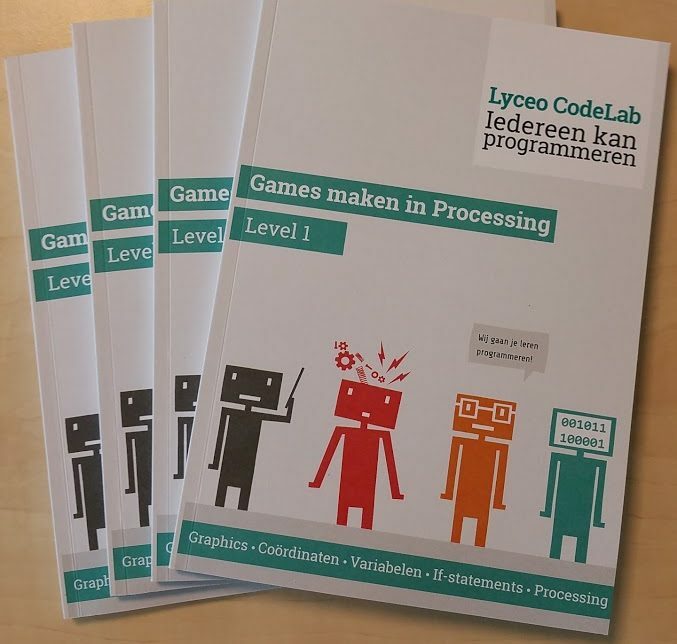 Started with one programming course, which grew into a stable product for both schools and indvidual students. My own Honours Class, which I started at Leiden University in 2014. A research course for students from different backgrounds at bachelor and master level. 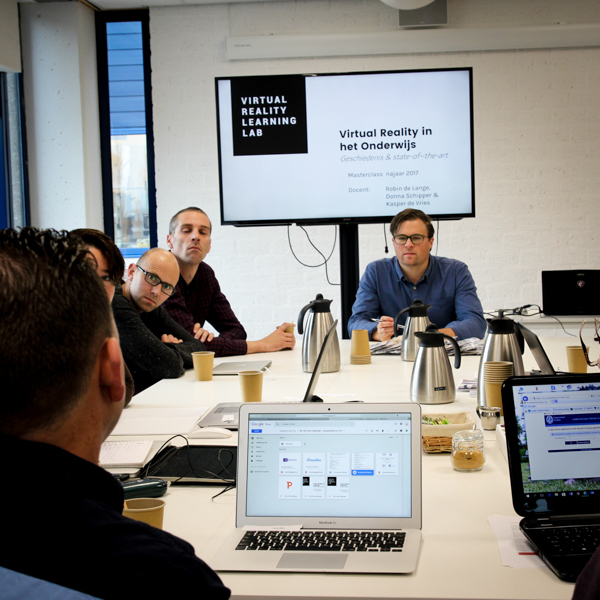 Together we create VR & AR prototypes that could be valuable in education. 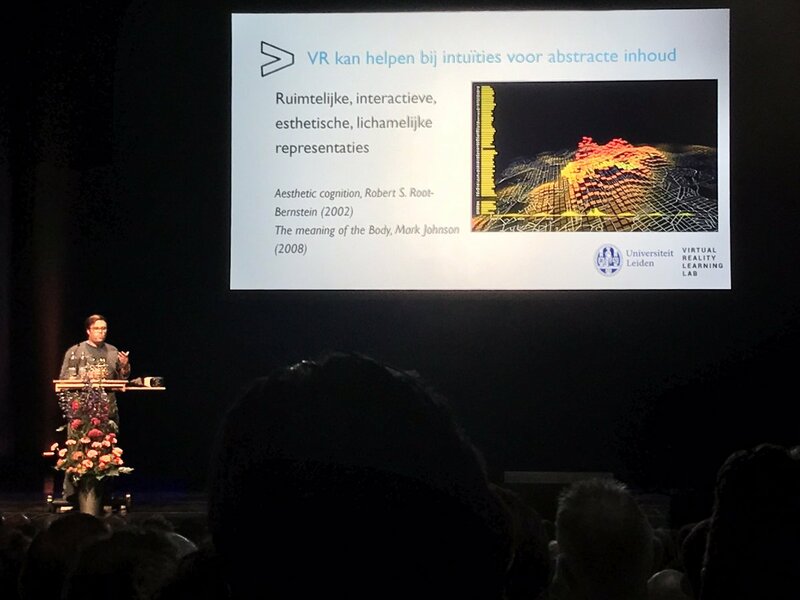 In 2018 I taught Human-Computer Interaction for 50 students from the Cognitive Science and Artificial Intelligence program at Tilburg University. I developed this new course, where we focus on emerging human-computer interfaces and how these help humans in solving complex problems. A two-day program optimized for educational professionals from diverse backgrounds: primary schools, high schools, vocational education, universities, libraries and private training companies. With a mixed background in physics, philosophy, AI and media technology, I like to think about the effects of digital technologies on our society. I’m particularly interested in how emerging human-computer interfaces like Virtual & Augmented Reality can change the way we learn, create and solve problems. 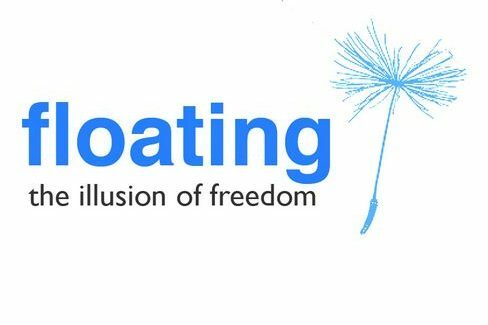 Sometimes these thoughts result in an article or research blog, which is part of my external PhD research at Leiden University, supervised by prof.dr. Bas Haring. 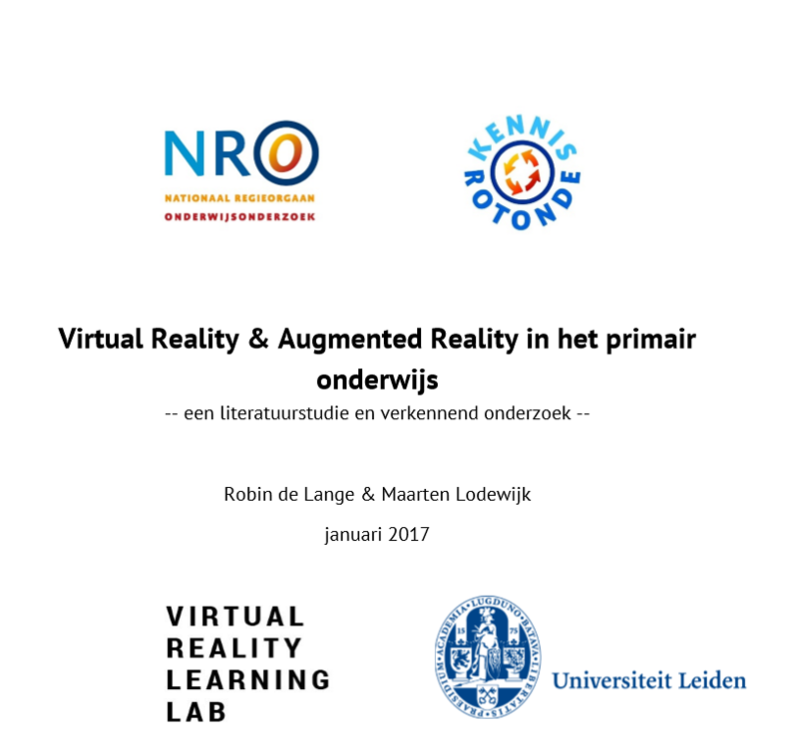 NRO asked us to do a literature review on possible learning effects of Virtual Reality. 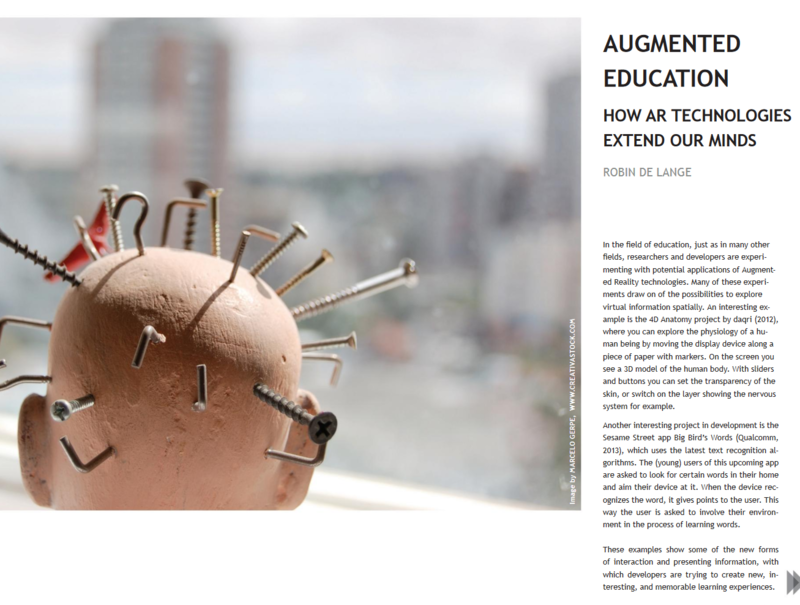 In my graduation research I focused on how education should change because of the effects Augmented Reality will have on our cognitive abilities. Over the past years I’ve given hundreds of lectures and workshops. Mostly for more intimate groups of < 25 people, but I also have experience with sessions for > 500 people. 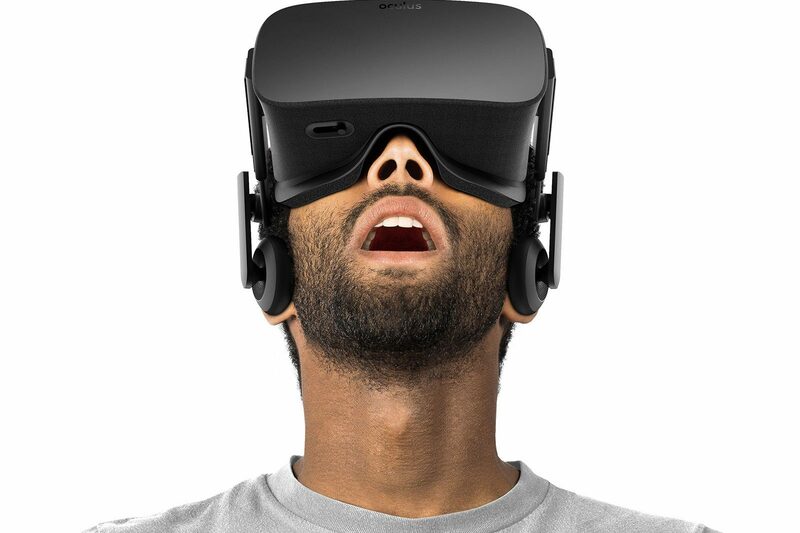 Is Virtual Reality a hype? 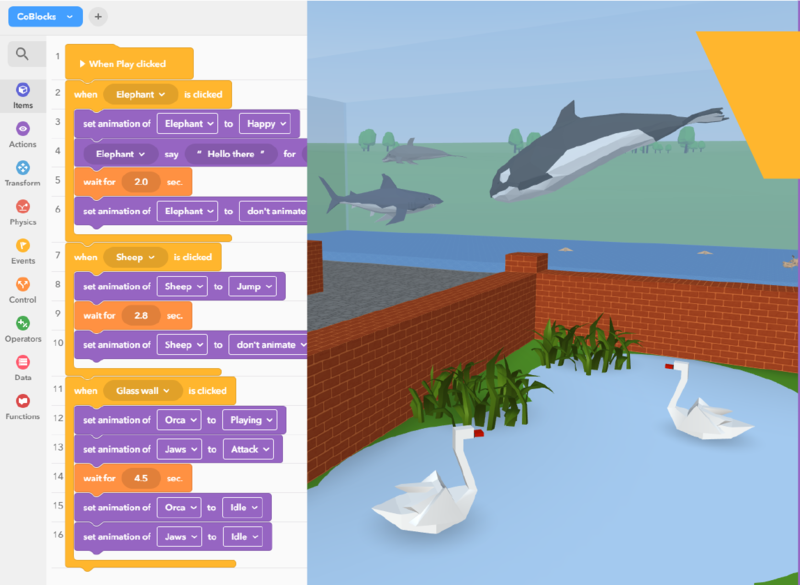 Why are VR & AR valuable for education? How can teachers and trainers use these tools to improve their performance? Augmented Reality glasses have the potential to change our society profoundly. Apps that translate the texts we read, give on-the-job support for engineers, or … How does this change the jobs of the future? And how should education respond to this? In this lecture I argue why learning how to program is an empowering skill for anyone, not only for aspiring programmers. Moreover, learning how to code is not that hard, if it’s taught in the right way. I’ll discuss lessons learned from the coding initiatives I’ve been involved in and refer to useful tools. Does one of these talks fit your event? Or are you looking for a more personalized presentation? Feel free to reach out! 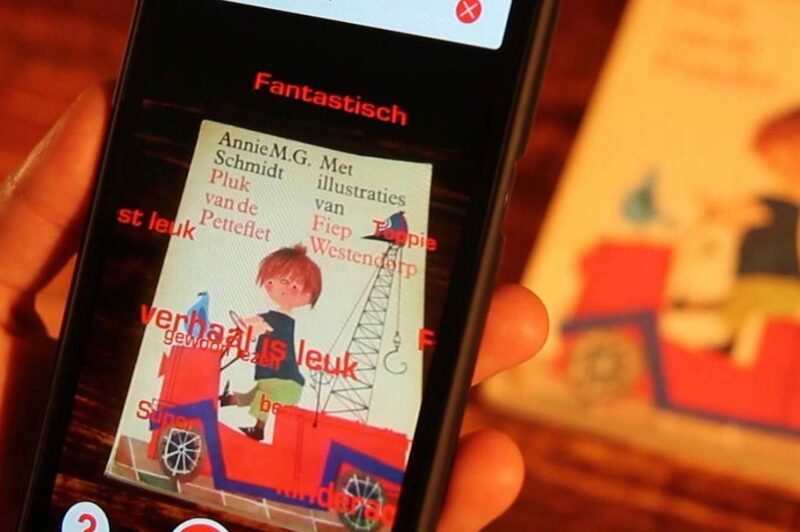 An Augmented Reality app for kids that allows you to scan children’s books, find out what others thought about it and leave your own review. A late night project that went viral (>225k views). Two hundred 360 photos, clay and a lot of fun. 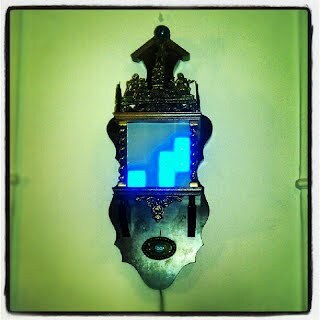 A study project where I made a binary clock in an old mechinical clock using Arduino. 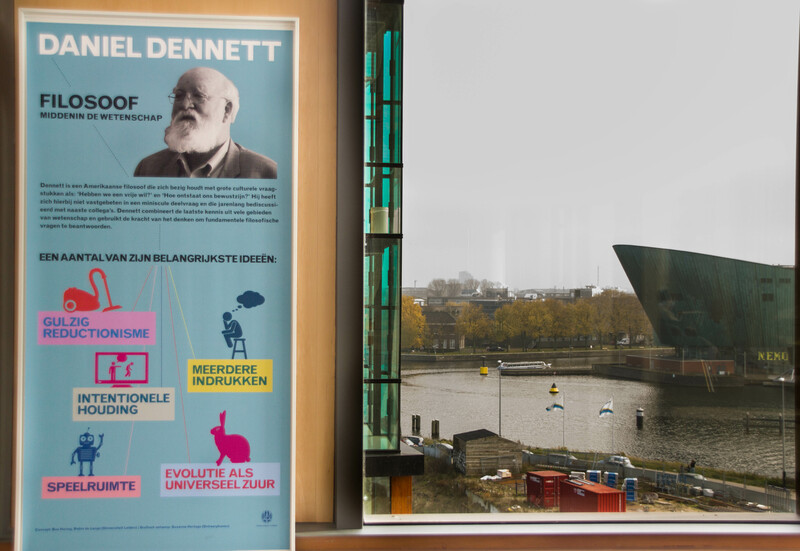 I helped creating infographics on the work by Daniel Dennett which were shown at the OBA. Collaboration with Bas Haring and Ontwerphaven. 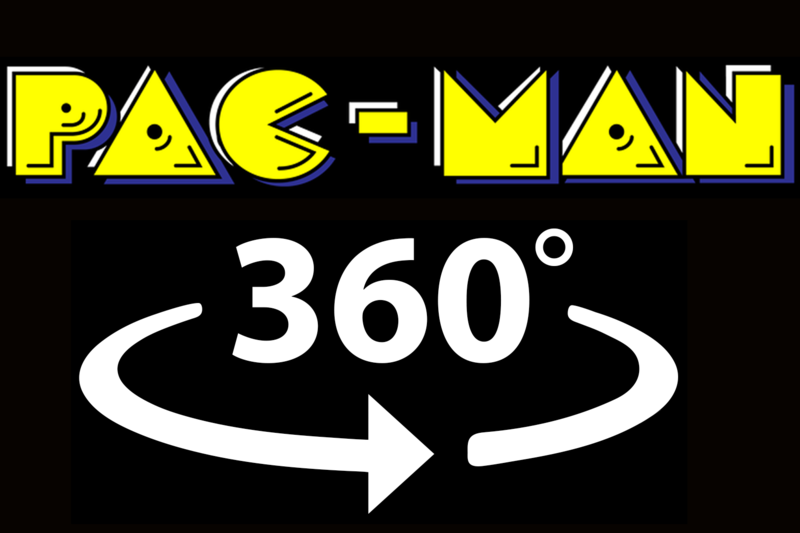 Project for the Hack the Brain Hackathon in 2014. 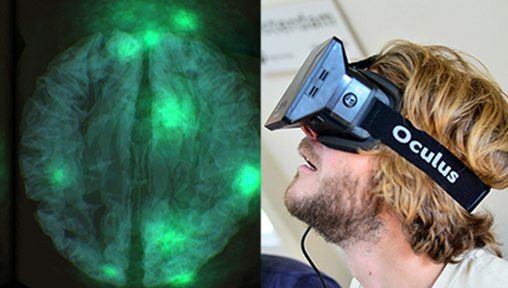 By wearing VR and EEG headsets you find yourself in the middle of a visualization of your own brain activity. You can hire me as a speaker, trainer or consultant. But I might also be open for collaborations. Feel free to reach out!